The short answer is no – researching, designing, launching and marketing a new Instagram business is a flipp’n massive amount of work. And we should know; as an Instagram scheduling and strategy app we are the epitome of ‘Instagram business idea’. So, what would our advice be to you? Well… that’s what we’re going to share today. Hold your horses and prepare for a flip-tonne of inspiration coming your way. When you are first trying to work out whether your Instagram business idea is a winner or a flop in the making, you’ve got to take the time for some intense research! Once you’ve delved deep into your business idea research you should be coming out the other side with a clear idea on whether or not it is worth pursuing it. If you think it is, and have the capital to bring your business to life, keep on reading! No one person can do eveeeerything. It’s a simple fact. 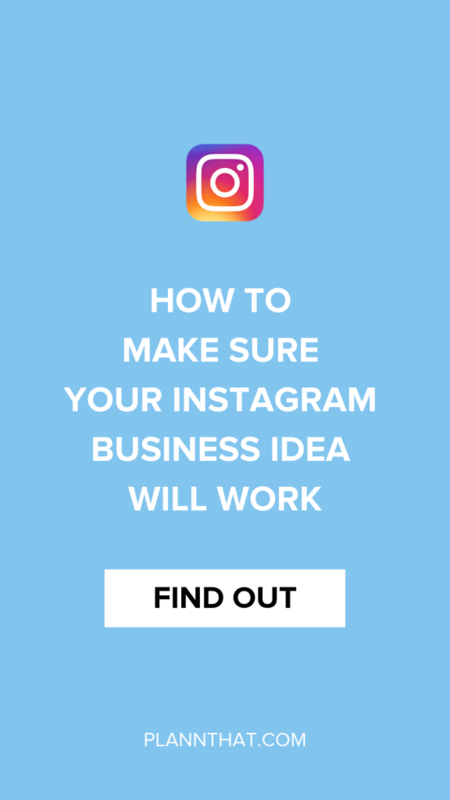 So, if you really want to give this Instagram business idea a good go then you had better write down a list of your strengths and weaknesses (or skills you have, and don’t have) that could affect the growth of your business. At the beginning stage of your business it is especially important to decide which skills or weaknesses of yours that you either need to improve upon through effort and commitment, and which ones you need to outsource. It may seem a little scary to get help (it makes this business thing even more real!) but doing this at the beginning is going to set you up for success, and will decrease your chances of making a big ol’ mistake. Invoicing, shipping, suppliers, spreadsheets… ugh. I know, this isn’t the fun part! Although it isn’t a walk in the park setting up systems and the ‘boring side’ of your Instagram business idea will ensure that you are going to have everything you need to make a right hot go of it. It’ll also mean that you won’t have to fret about ‘catching up’ on all of this when you are busy with orders and customers banging down your door. PSSST -> Looking for some Instagram business profile ideas? Marketing. There, I said it. Just about everyone can be a great marketer, it’s just a matter of research, putting your learning to work, and reviewing your results. Rinse and repeat! 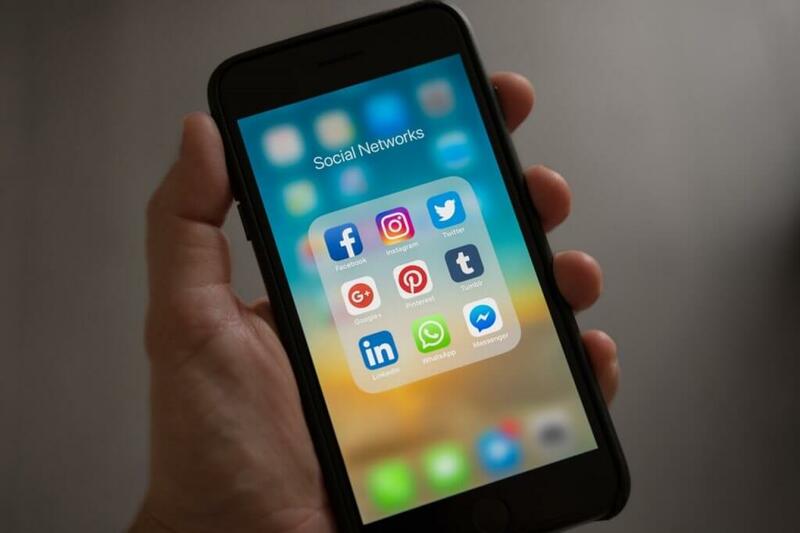 As an Instagram business owner I can bet my bottom dollar that you’ll be most interested in setting up your Instagram business profile for success, right? But don’t just get caught up in Instagram! Think big. If there is an area of marketing that is a bit complex *cough cough* Facebook Advertising *cough cough* i’d highly recommend hiring a contractor to manage this for you. Doing it yourself would be like trying to cook a fancy restaurant quality meal when you only know how to cook rice… you’ll end up covered in sauce and buying pizza instead. On the Plann blog we have a tonne of helpful hints ready and waiting for you, so don’t be shy! 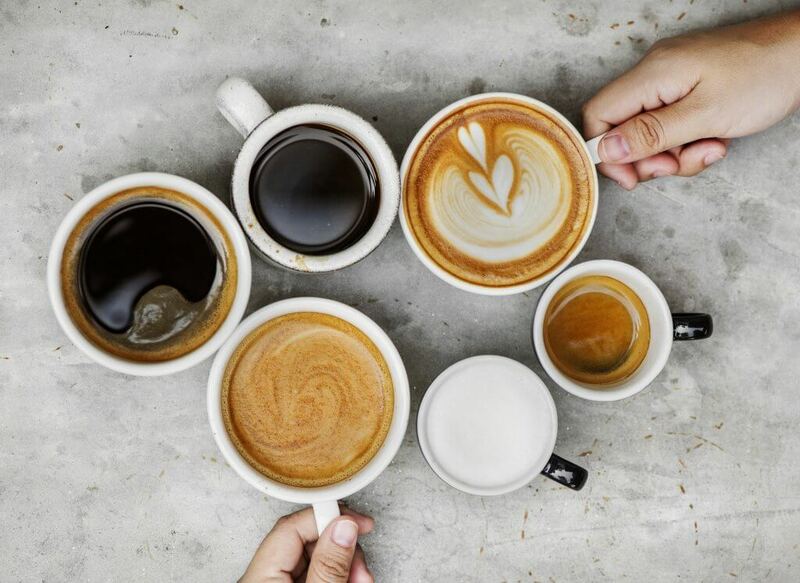 Stick around for a bit and check out all the new business Instagram ideas we have to share. PSSST -> Need some Instagram post ideas for businesses? Did you know that most small businesses close their doors within the first five years? Holy mackerel. If you want your Instagram business idea to stand the test of time it is important that you commit to it, invest in it, invest in yourself and most of all… focus on improving year on year. If something didn’t work, learn from it and try again. It’s that kind of positive, ‘try again’ attitude that can really push your business forward. Joining a business mastermind or catching up with a good mentor can help you to stay on track to reach and surpass that five-year mark too. Just sayin’. Phew! That’s a whole tonne of inspiration for you, now it’s prime time to take action. Don’t forget to download the Plann app to organize, strategize and schedule your Instagram content like a pro.